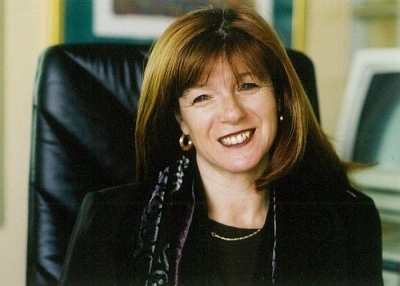 Magda is a Nationally Accredited Mediator and a member of the Australian Mediation Association. Magda’s specialist training in transformative, interest based and collaborative mediation, coupled with her extensive legal expertise, enables her to provide holistic solutions to her clients. Magda has comprehensive experience assisting clients to proactively navigate through disputes and has provided Collaborative Law and mediation services in the specialist areas of Family, Corporate and Property Law, Wills & Estates and Workplace dispute resolution. Magda is an advocate of alternative dispute practices and prides herself on identifying when a matter is best settled via mediation or if litigation is a more appropriate alternative. Her strong attention to detail, sensible and pragmatic approach and constructive advice, has contributed to Magda’s excellent reputation for resolving complex disputes for her clients.